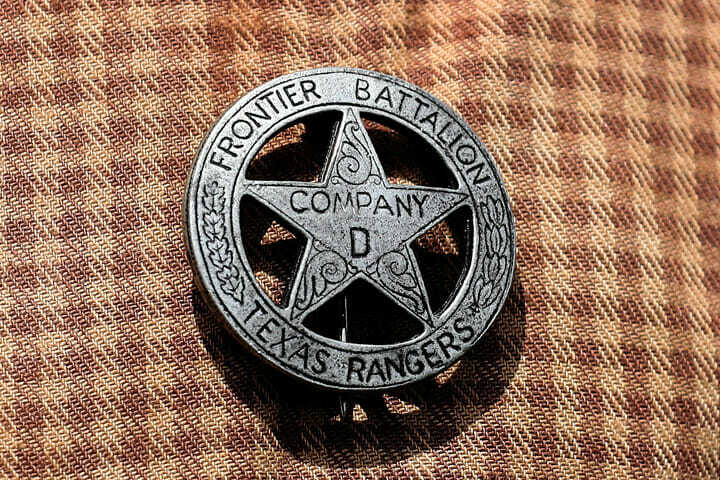 The Rangers are part of the history of the Old West, and part of its mythology. Over the years, a distinct Ranger tradition has evolved. As former Ranger Capt. Bob Crowder once put it, "A Ranger is an officer who is able to handle any given situation without definite instructions from his commanding officer, or higher authority. This ability must be proven before a man becomes a Ranger." 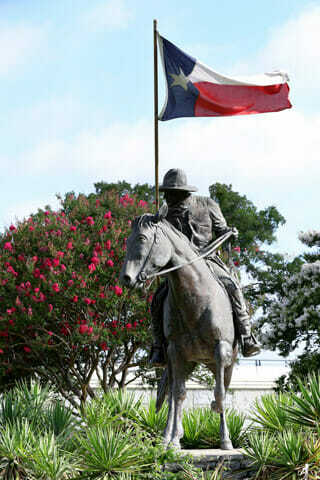 The Texas Ranger Hall of Fame and Museum is a Texas State designated official history center focusing on the famed Texas Ranger law enforcement agency. Texas Rangers are considered to be a legendary symbol of the state and of the American West in general, and this museum aims to preserve the history and inspire the appreciation of these men. Inside you will see various artifacts, documents, and works of art representing over 2 centuries of Texas Ranger history. Bades, firearms, fine art, currency collections will all be explored. Speaking of firearms specifically, you will be able to explore everything from the 1819 North Flintlock Pistol to Sgt Rudy Flores' 1950 Smith and Wesson. The artifacts strewn about range in subject, a couple examples being the Lipan Apache arrows or Lone Ranger Lunchboxes. There are special tours customizable for school groups that dive deep into the subjects of Texas history, government, crime investigation, public safety, and geography, each tour lasting around 45 minutes. Afterword spend some time in the education center on site or head over to the Hall of Fame and learn a bit more about the 31 brave rangers featured inside. Check out this fun Scavenger Hunt and consider printing it out for younger students during your visit!